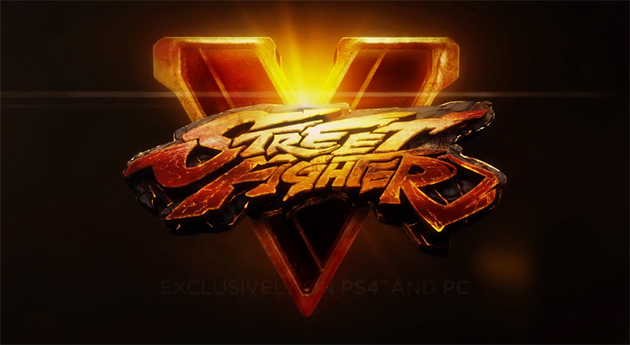 CARY, NC — December 18, 2014 – At PSX (PlayStation®Experience) in Las Vegas on December 5, Capcom gave the world the first look at Street Fighter® V.
Announced exclusively for the PlayStation®4 computer entertainment system and PC, and providing cross-platform play that will unite fans into a centralized player base, the upcoming title is poised to take the company’s fighting game franchise in an all new direction. Announced today, Capcom and Epic Games revealed that the new Street Fighter® is being built upon Unreal Engine 4, Epic Games’ very latest game engine technology. This new license agreement with Capcom arms their Street Fighter V development teams with Epic’s best-in-class development technology for years to come. Street Fighter V joins a long line of games that have been announced recently and shown to be powered by Unreal Engine 4. Crackdown, EVE: Valkyrie, Fable Legends and many others round out the rapidly growing list of games using the engine. Developed by Epic Games, the award-winning Unreal Engine is known for world-class graphics, tools and scalability across PC, console, mobile, Web and VR. Visit unrealengine.com to access Unreal Engine 4, and follow @UnrealEngine for updates. Capcom, Resident Evil, Mega Man and Devil May Cry are either registered trademarks or trademarks of Capcom Co., Ltd., in the U.S. or other countries. Street Fighter is a registered trademark of Capcom U.S.A., Inc. “PlayStation” is a registered trademark of Sony Computer Entertainment Inc. All other marks are the property of their respective owners.